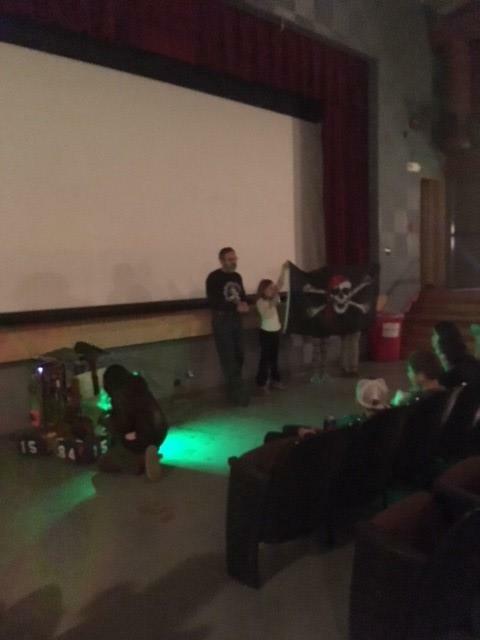 The Pirates hosted a viewing of the movie Spare Parts at the backdoor theatre. Donations to the team were accepted and the team raised over $400. 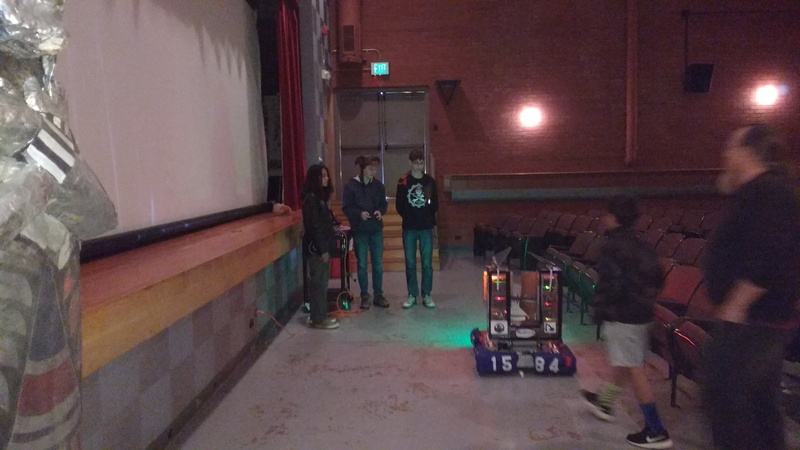 The audience viewed a presentation about Robotics and our 2017 robot delivered treats to raffle winners!